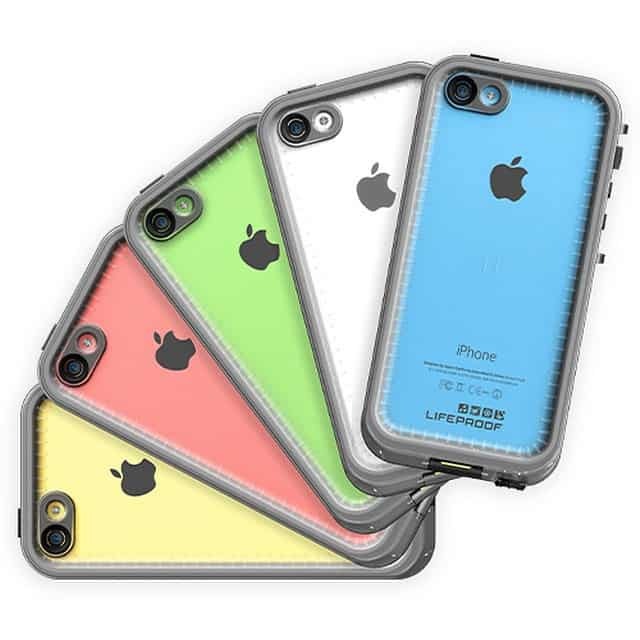 LifeProof designs state-of-the-art cases for speakers, phones, and cameras. These cases can keep your expensive Android phone or iPhone safe from nightmares like accidental drops and water damage. You may have used a LifeProof case for over a year and you might be starting to notice that it isn’t as clean as it used to be. We can provide you with a quick step by step process that will guide you through how to clean your LifeProof case. You are going to want to stay away from any products that are considered abrasives. This means that you should definitely not use bleach. You also don’t want to use an abrasive brush. Using these materials can actually damage the LifeProof case in the best case scenario, and erode your phone in the worse case scenario. Do not pour undiluted detergent on the life proof case. Doing so may cause the case to erode over time because of the concentration of the detergent. You also want to stay away from using boiling water to clean the outside of your case. 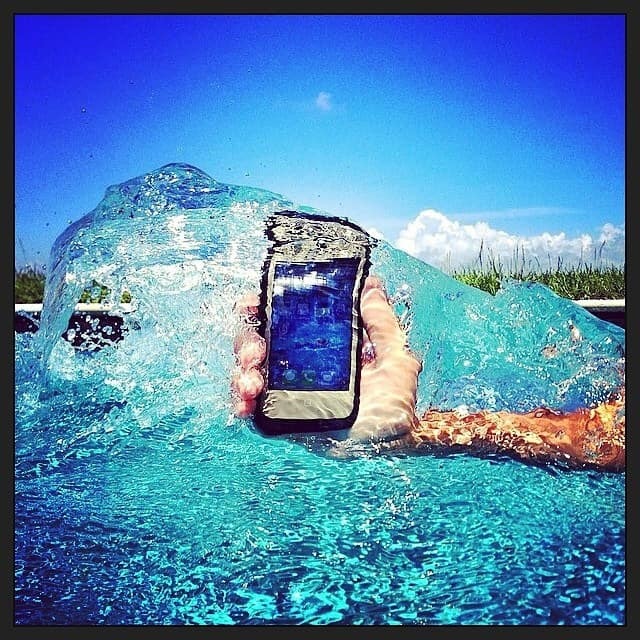 There are a few different ways you can clean the exterior of the LifeProof Case. You may not want to give the case a thorough detailed clean, and you might just notice a spot of dirt that needs to be wiped off. You can leave your phone in the LifeProof case for this process. For a quick external clean, you first get a soft cloth damp with warm water. Make sure you close the ports that protect the USB covers, headphone jacks, and a camera hole for added security. 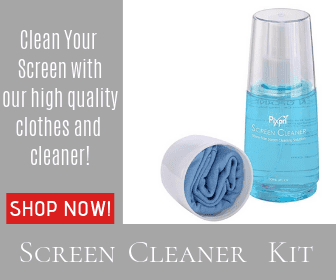 Place a small amount of mild detergent on the soft cloth and gently wipe the exterior of your case. Use a microfiber cloth to detail dry any excess water. For a more thorough external clean, grab a cup and pour warm water into it. Mix a small amount of detergent with the warm water to make a cleaning solution. Next, run the water gently over the exterior of the case. Use the microfiber cloth to pick up any excess water on the screen portion of the phone. After you do this, the outside of your case should be fairly clean. Cleaning the inside of your LifeProof case is first going to require you to take your phone out of the case. We want to prevent as much water from touching any physical part of your phone as possible. Open your case and remove your iPhone or Android phone. Next, run warm water into a cup and mix in a small amount of detergent. Pour the mixture over the interior of the LifeProof case. After you pour the mixture, you can use the soft cloth to clean off excess dirt, fingerprints, and any smudges you may see on the interior of the LifeProof case. Lastly, you can use the microfiber cloth to dry off the screen area and the rest of the inside of the case. You also want to make sure that the O-ring that comes with the LifeProof case is clean and free of any lint or excess dirt. To remove the O-ring, you must simply tap it out of the case. Run the O-ring under warm water to clean any excess dirt. Instead of setting the O-ring on a surface, you want to simple wring the O-ring out letting it air-dry in the process. Align the corners of the O-ring back to the case, and pop the O-ring into the case. You may notice some smudges on the camera lens and want to clean those off. To clean the camera lens, you can dip a Q-tip into either Isopropyl alcohol or rubbing alcohol. Next, you can apply the Q-tip to the camera lens and wipe off any smudges you see. Afterward, run the camera lens under some water and dry with the microfiber cloth. Thankfully, LifeProof cases are very easy to clean if you notice any smudges or excess dirt. Try not to over clean your life proof case as too much warm water can eventually erode your case. Remember to never use abrasive products on the LifeProof case as those products can also erode your case. If you are stuck, LifeProof has a video on YouTube that shows each step we listed.